Help keep the Relic Radio shows advertising free, and on the air. Donate $10 and receive a link to download this set. Donate today and receive a link to download this set featuring Vincent Price. From his years as The Saint, to later performances on The Price Of Fear, Price lent his skills to many different radio productions. This set includes 12 of those many, great performances. Donate $20 and receive a link to download this set as well. 12 stories from the writer of the classic radio play’s Sorry Wrong, Number, and The Hitch-hiker. Hear those stories and 10 others you’re sure to enjoy – and you help Relic Radio in the process! Donate $30 or more, and I’ll send you a link to download this additional set. 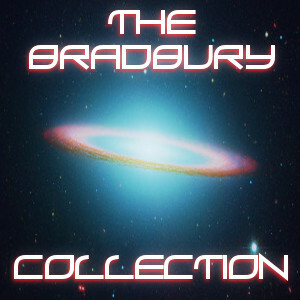 This set features 12 adaptations of stories by Ray Bradbury. Included are dramatizations of The Rocket, Summer Night, The Wind, Mars Is Heaven, and more. Classic science fiction, and other suspenseful strangeness! Donate $40 or more, and you’ll also receive a link to download this set. 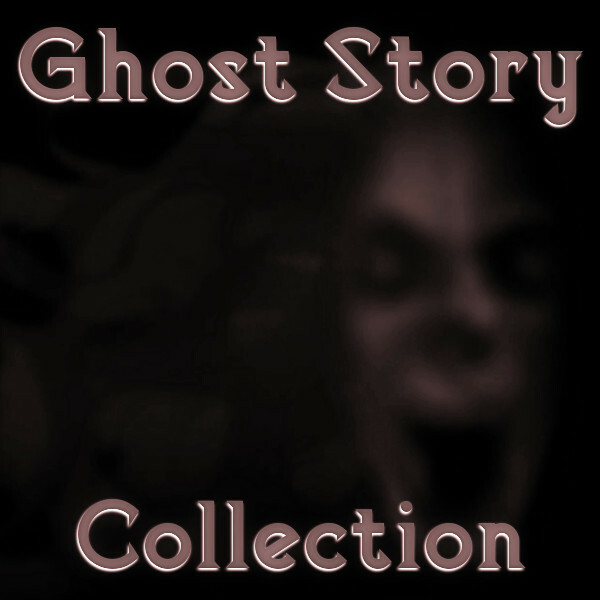 Help support Relic Radio and receive these 12 classic radio ghost stories! This set contains 6 hours of ghostly radio drama including stories from Beyond Midnight, Hall Of Fantasy, Favorite Story, The Hermit’s Cave, Murder At Midnight, and more. 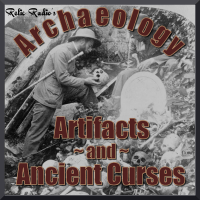 Archaeology, Artifacts, and Ancient Curses features twelve radio tales of dusty tombs, cursed objects, and yes, mummies! Hear great stories from series like Suspense, Quiet Please, Hall Of Fantasy, Theater Five, and more. Donate $60 or more and get Boris as well as all the others! The voice of Boris Karloff is unmistakable, and his radio performances just as enjoyable as his numerous film appearances. This collection of 12 thrilling radio drama’s features Mr. Karloff in episodes from Lights Out, Inner Sanctum, Creeps By Night, and Suspense. From 1938’s The Dream, to 1952’s Birdsong For A Murderer, you’ll hear over 6 hours of Boris Karloff’s classic radio performances. **I’ll send the link(s) as soon as possible, depending on the time of day. Be sure to check your spam folder – sometimes these emails end up there for some reason. Have your donation automatically sent each month.